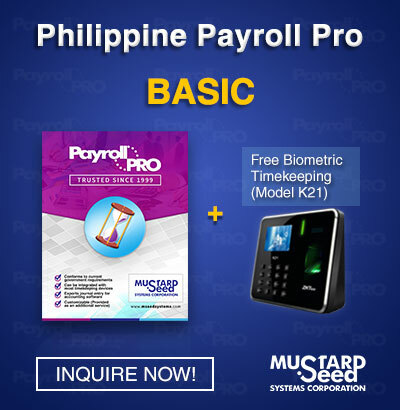 Purchase our Philippine Payroll Software Basic edition and start managing your payroll with ease. 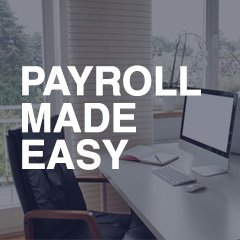 Now that your business is growing, you need to breeze through payday pressure with a powerful payroll management system that will fit your budget. 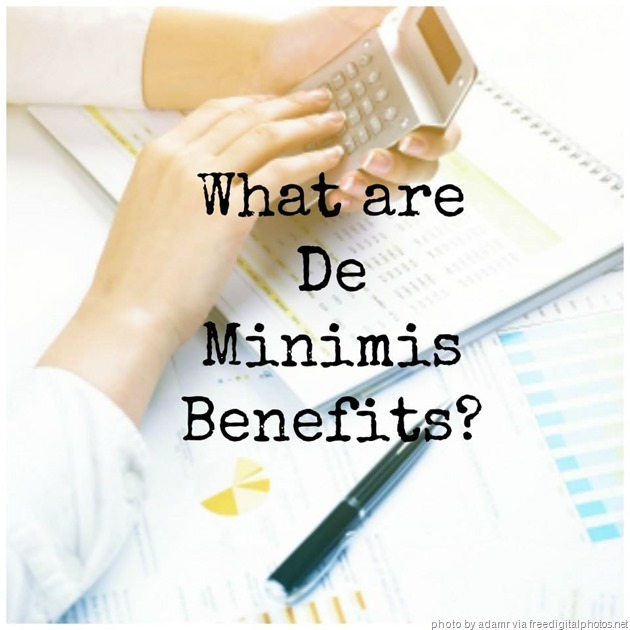 Mustard Seed Business Solutions will show you a reliable, accurate, flexible and easy to use payroll system – The Philippine Payroll PRO. 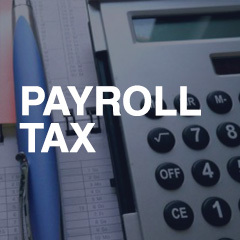 Payroll Pro packages were developed to provide Small-Medium Enterprises with financial and business management solutions that take care of your business’ HR solutions needs. 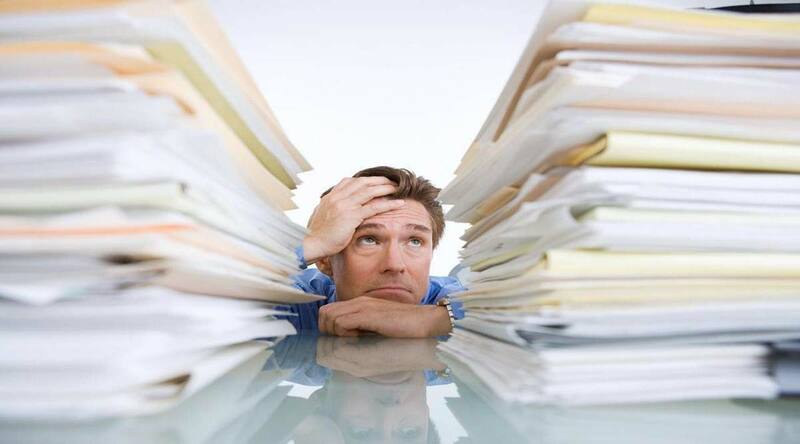 You can check out the full FEATURES of Philippine Payroll Software through this link. For more information on pricing and other details CONTACT US.